The potential is great, regional authorities say as they look for investors to the Khatanga airport, one of the biggest in the Russian Arctic. A full reconstruction of the airport will amount to about 1.5 billion rubles, regional Minister of Transport Sergey Yeremin said in a recent meeting in the Krasnoyarsk Polar Commission. He believes Lukoil and Rosneft are among potential investors, TASS reports. The oil companies are preparing for new field development in the area, Rosneft offshore in the Gulf of Khatanga, and Lukoil in its East-Taymyr license area. 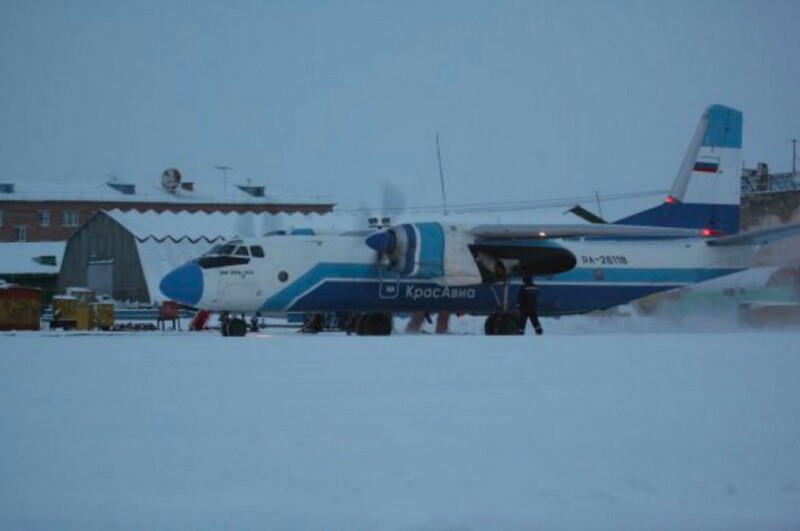 The Khatanga airport is among the biggest in the Russian Arctic. The infrastructure object located in the northern part of the Taymyr Peninsula can handle medium-range aircrafts type Tu-154 and heavy transport planes of the type Il-76. But beyond the runway, which got a facelift in 2008-2009, the state of the airport is ramshackle. The terminal building was built in 1954, then as a temporary facility, and can hardly any longer be used by passengers. Like so many other towns all over the Russian Arctic, the post-Soviet period was marked by major out-migration and decaying infrastructure. Now, however, the town of about 2,500 people hopes that the high federal focus on Arctic developments will help bring in investors. 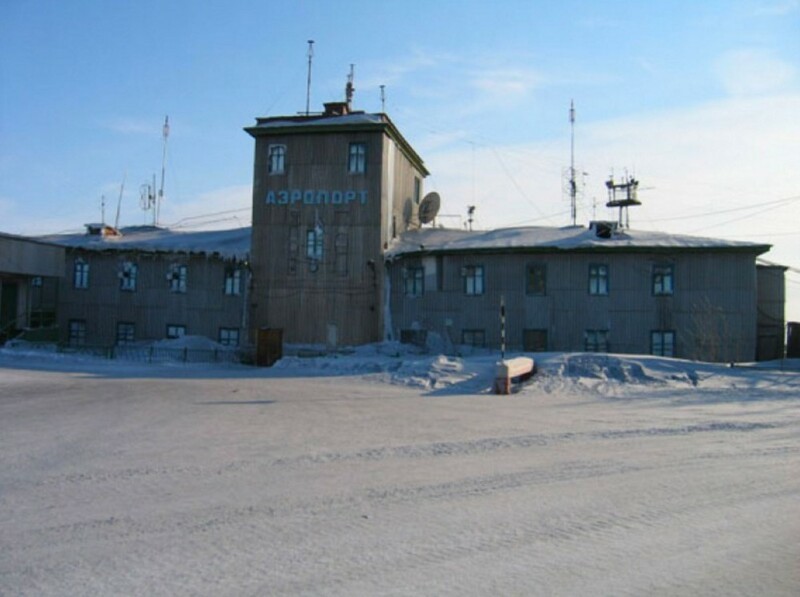 «This major airport in the Russian Arctic is crucial for providing life support to the people of Taymyr, it is a backup for the Alykel airport in Norilsk and provides a basis for polar aviation», Transport Minister Yeremin told newspaper Rossiiskaya Gazeta. «An extensive upgrade, enhanced security and improved tourist attractiveness for these unique places is an issue of first-level priority», he adds. The Khatanga airport is today owned by Krasavia, a company owned by the regional Krasnoyarsk government. The economy of the company is strained and a bankruptcy process was started, and stalled, in fall 2016. Krasavia also owns the airport in Dikson, as well as four other regional airports. Winter-season flights are reduced to two per week, both of them links to Norilsk, the company informs.